Virat Kohli was dropped at 21 when he edged a delivery from James Anderson. 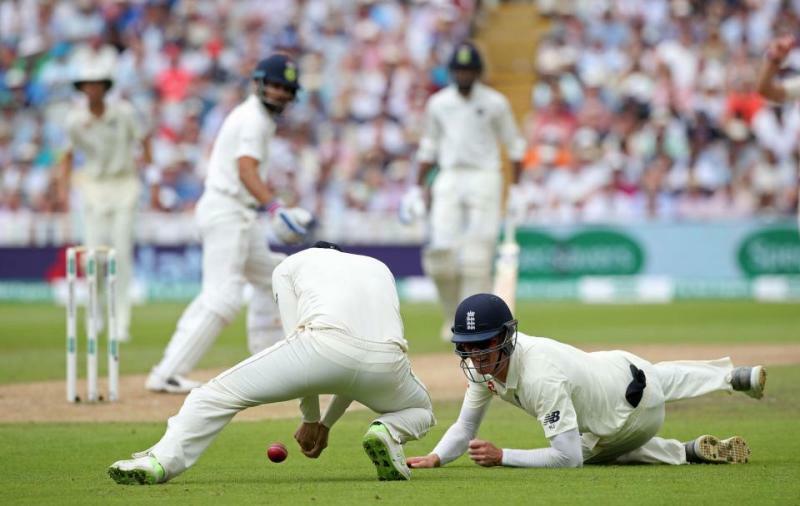 Indian skipper Virat Kohli was dropped at 21 when he edged a delivery from James Anderson towards Dawid Malan’s waiting for hands at second slip. The catch should have been taken by Malan as the height was comfortable, around his knees, Malan tried his best but agonisingly, it escaped his grasp and fell to earth. Kohli remained and yet again he survived another dropped catch by Malan when he had scored 51 runs. 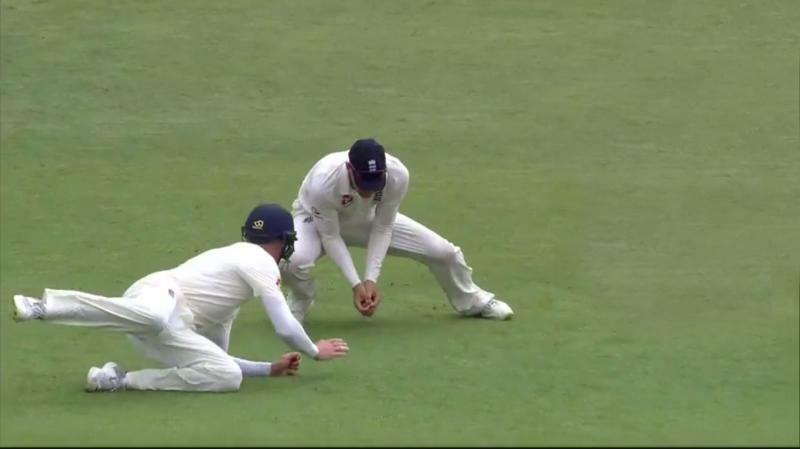 Though Malan was put off by Keaton Jennings diving across him from third slip, however, Malan should have managed to grab the catch as it was not that difficult. Kohli yet again survived another dropped catch by Malan when he had scored 51 runs. And soon after that England had to pay off for the dropped catch of Virat as he scored a gritty 149 featuring intensity and brilliant batting skills. England team had to face the consequence because of Malan after Virat made his first century on the England soil. India was struggling at that point of time and if that catch would have been taken by Malan, then no doubt the results would have been one sided for the England team and they would have easily managed to win the first test match. 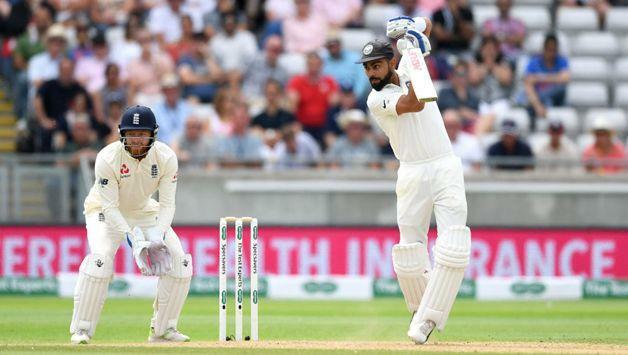 In the previous tour in 2014 in England, Virat Kohli struggled a lot against the English bowlers and managed to score just 134 runs in ten innings and another low scoring match would have played his mind. James Anderson was in a great form and was bowling brilliantly to Kohli. 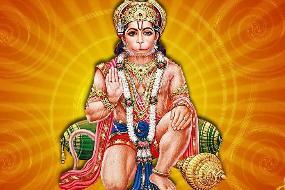 But after he got dropped he soon realised that he is having a fair chance to use this opportunity and take India to achieve a decent total in the first innings. His knock of 149 for 225 balls out of a total of 274 all out was a game changer moment for India and this innings of Kohli would surely be a part of deciding factor for the match. For more interesting stories download the Lopscoop application from Google Play Store and ea rn extra money by sharing it on social media.